It is so hard to find these on sale so I was surprised to see them at 35% off plus free shipping. 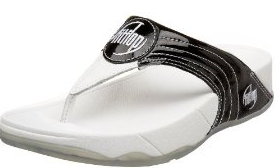 You can get these FitFlop Women’s Walker III for only $38.97 (reg. $59.95).